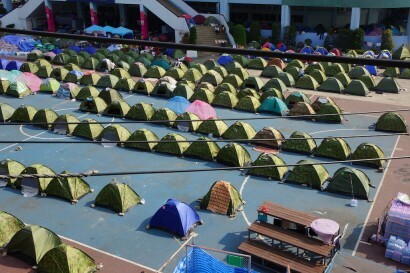 Pictures we took on our walk through Lumpini Park during the Bangkok protest. 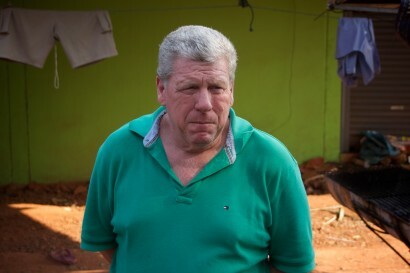 While volunteering at Aquaponics Thailand, we had an opportunity to visit a local village to see how an earth block home was created, from start to finish. Looking for a good snack to satisfy your sweet tooth? 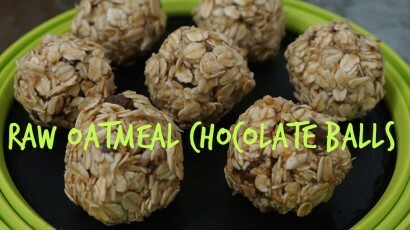 Try these vegan oatmeal chocolate balls! They are both delicious and healthy. 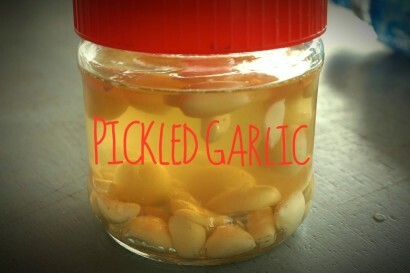 Pickled garlic is a healthy, crunchy snack that won’t leave you with bad breath. In 2013, we sold our possessions and left Hawaii to start a bicycle tour around the world. Our first stop was Indonesia.